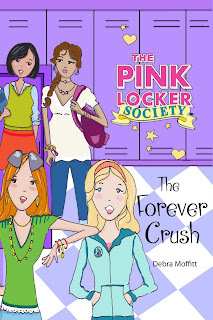 PLS Blog: Lexi's reading FOREVER CRUSH! 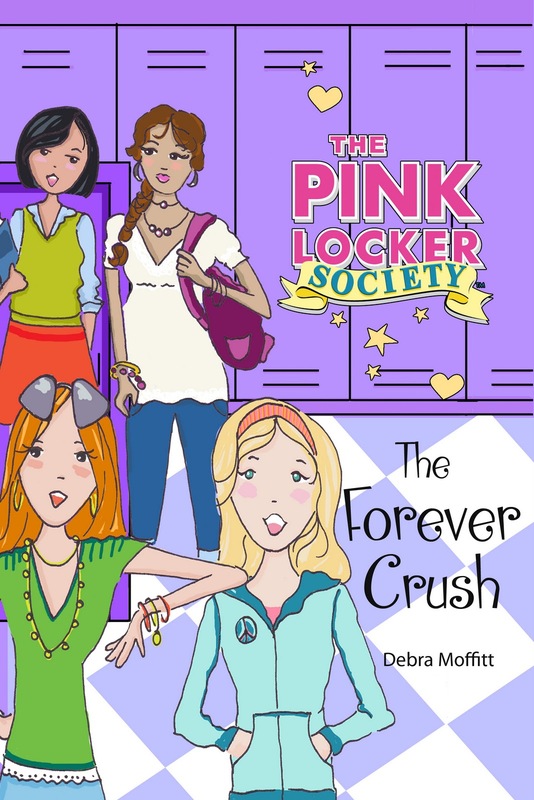 Keep on reading, reader girls! i just finished reading the 4th one!!!! It was great! I haven't read any of the books yet, but I hope there as good as Warriors and Guardians of Ga'hoole! I love all the books ! I am wondering of there be another book book number 5! will it be out and what will it be called? Ashley, I was able to check all of the PLS books out at a library.